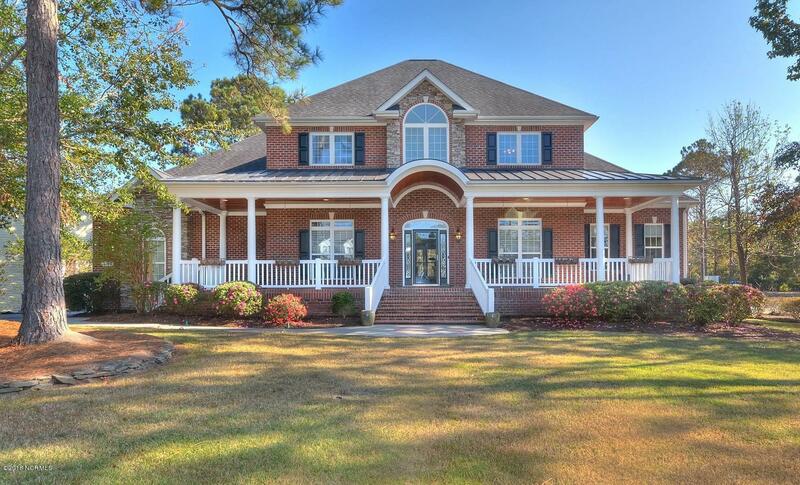 View St James Plantation NC real estate for sale. 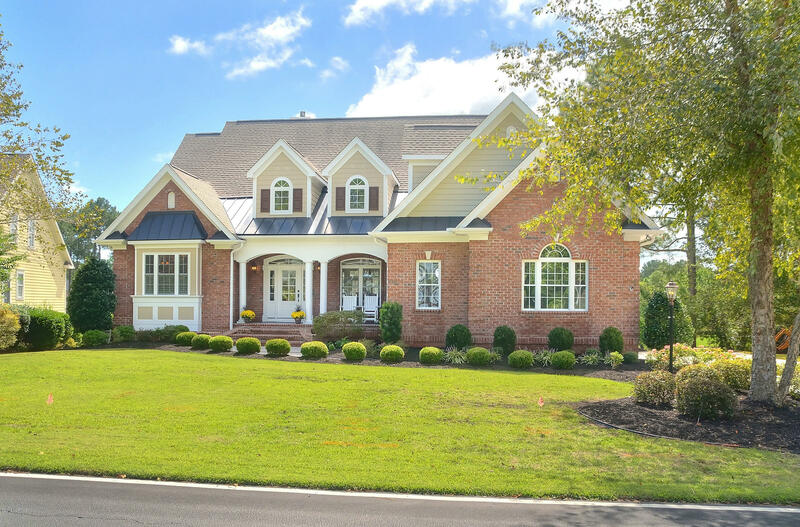 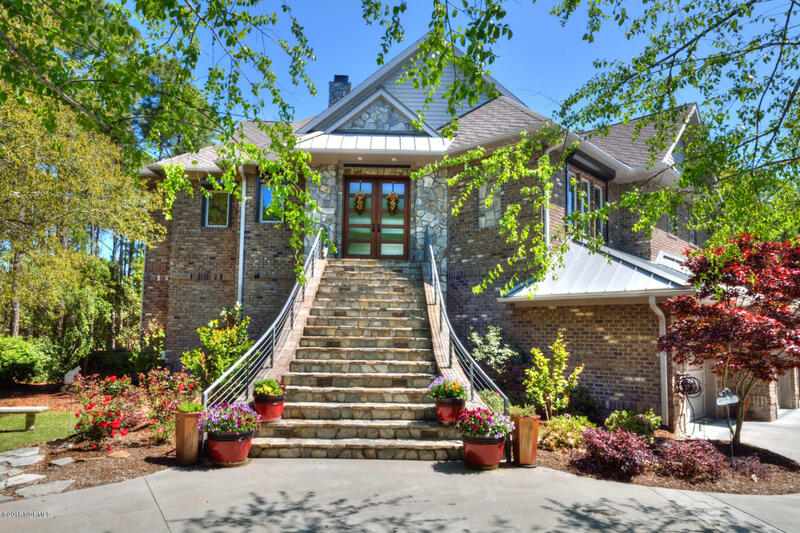 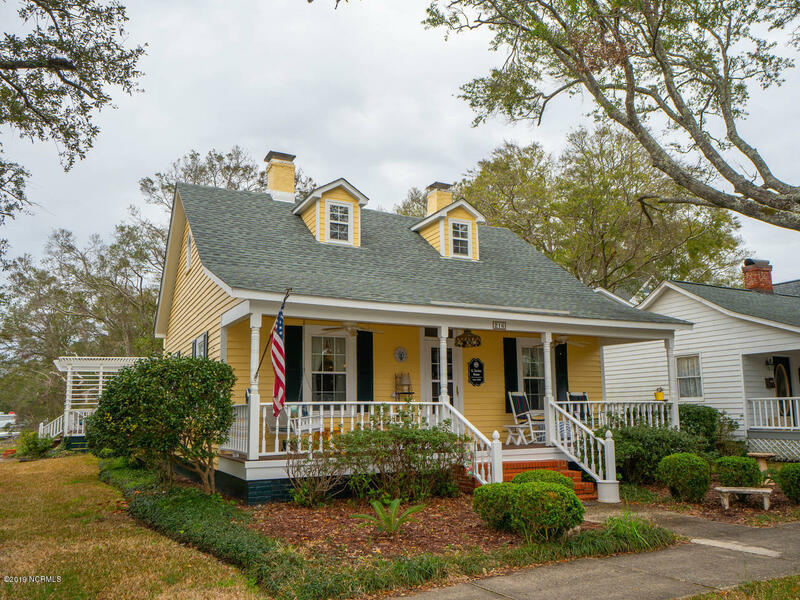 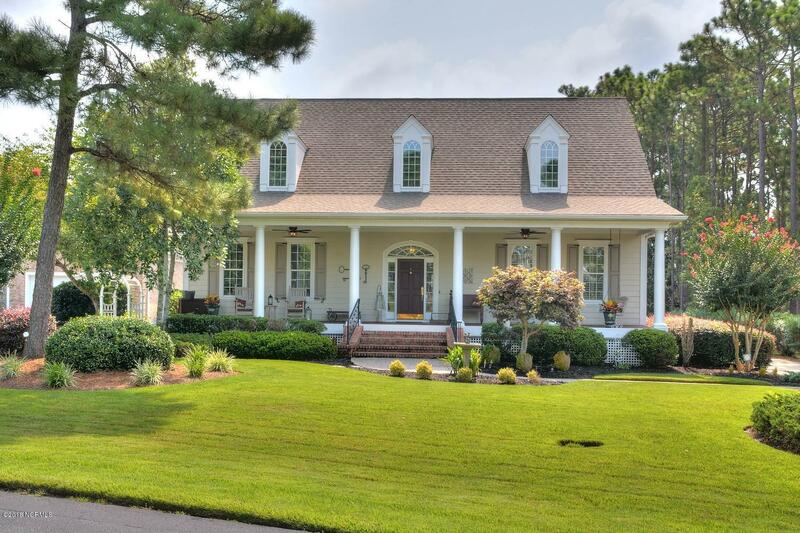 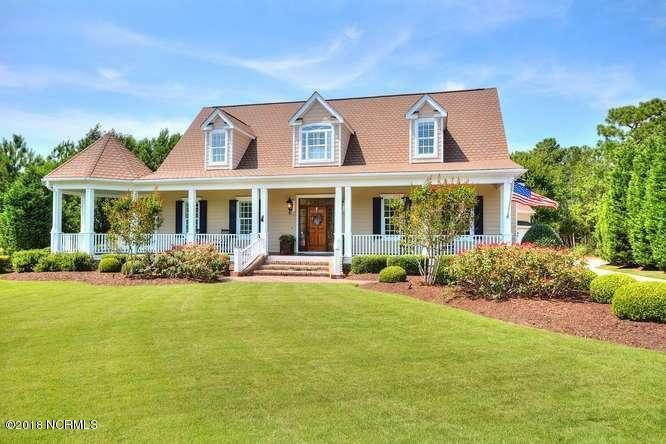 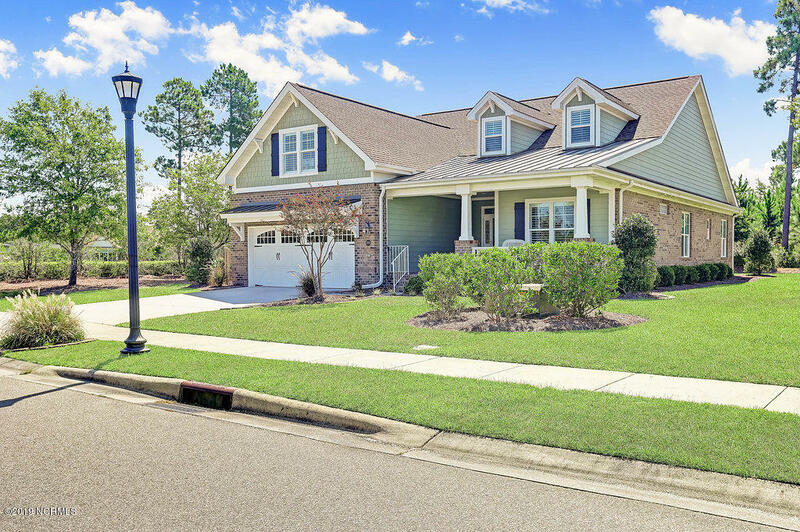 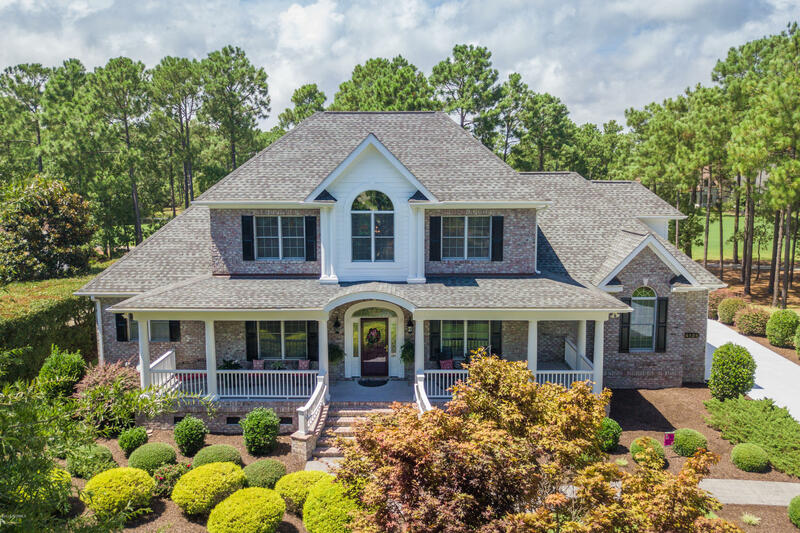 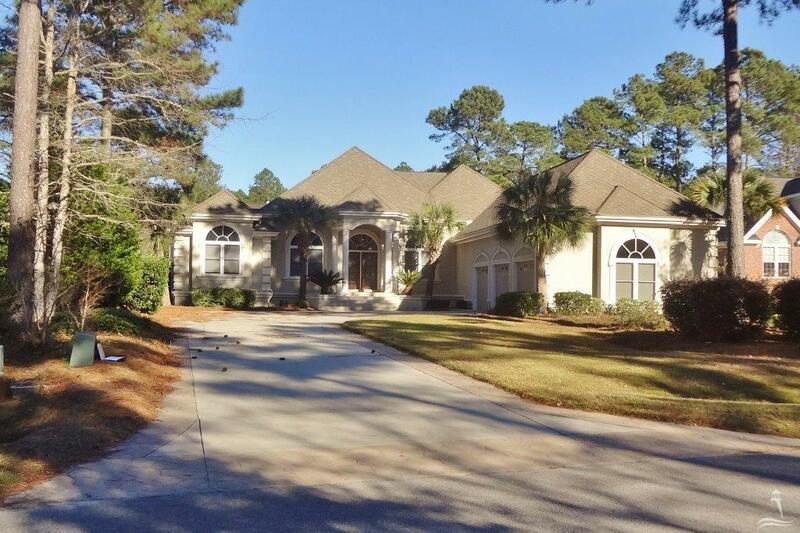 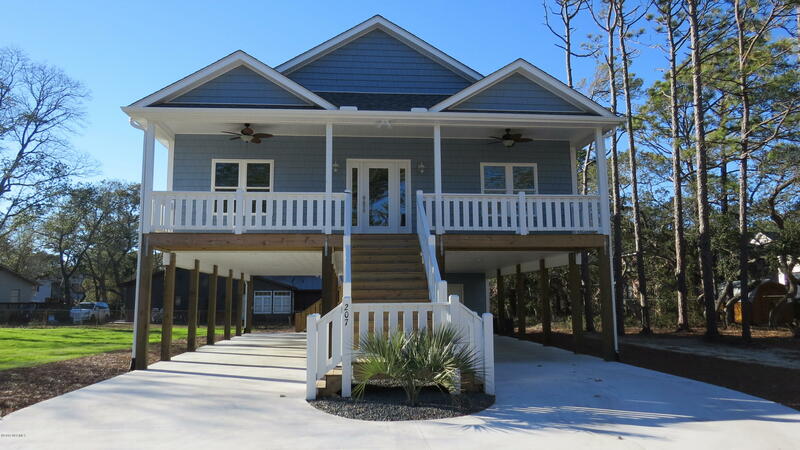 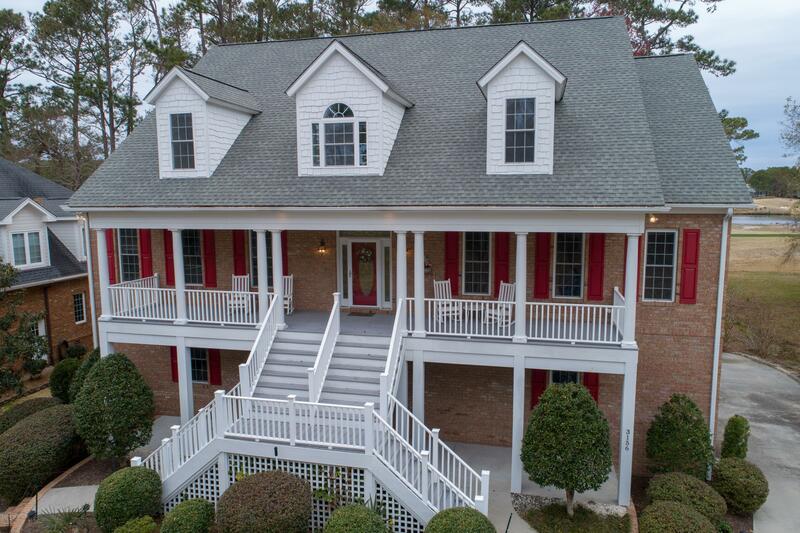 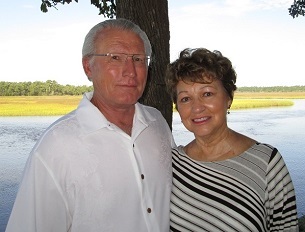 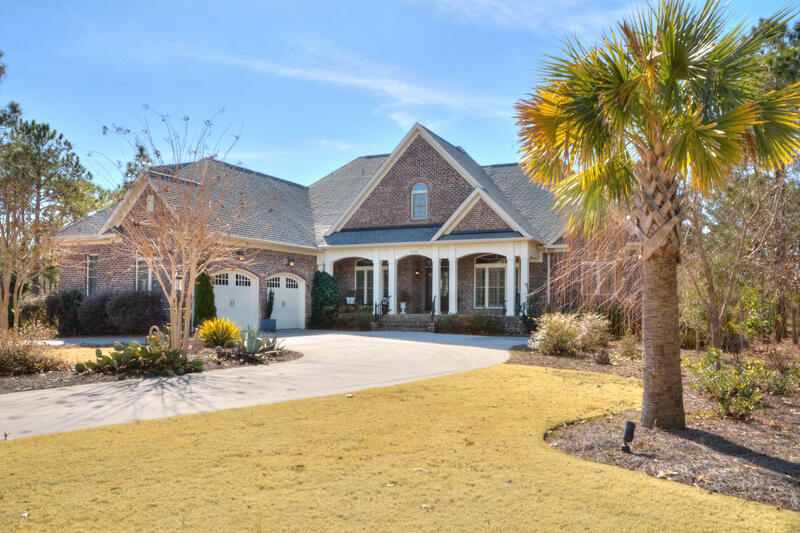 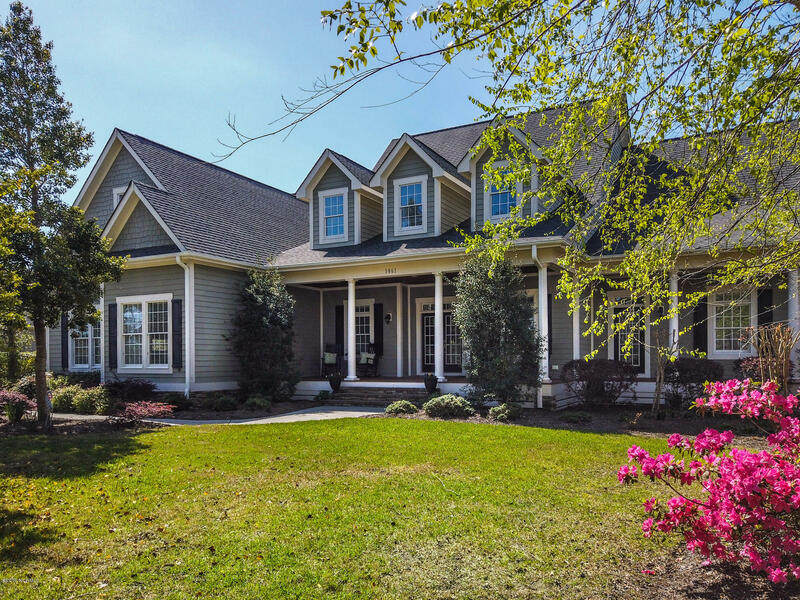 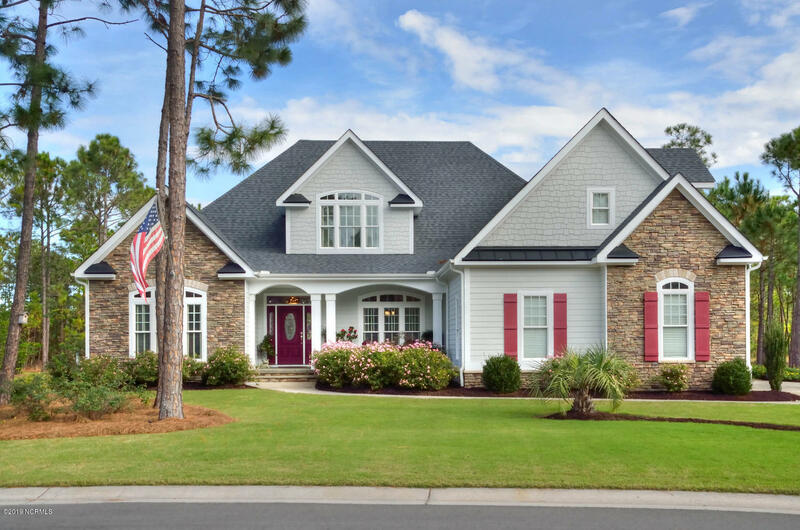 See homes for sale in St James Plantation NC and the Southport area of Brunswick County. 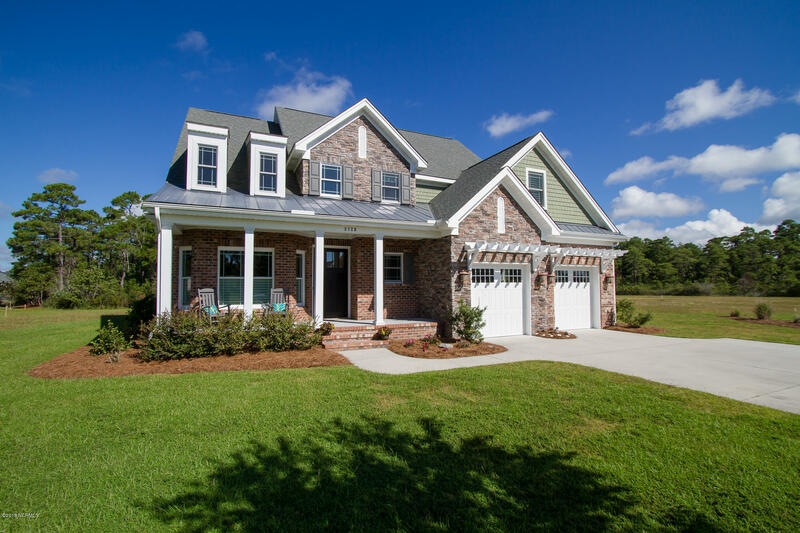 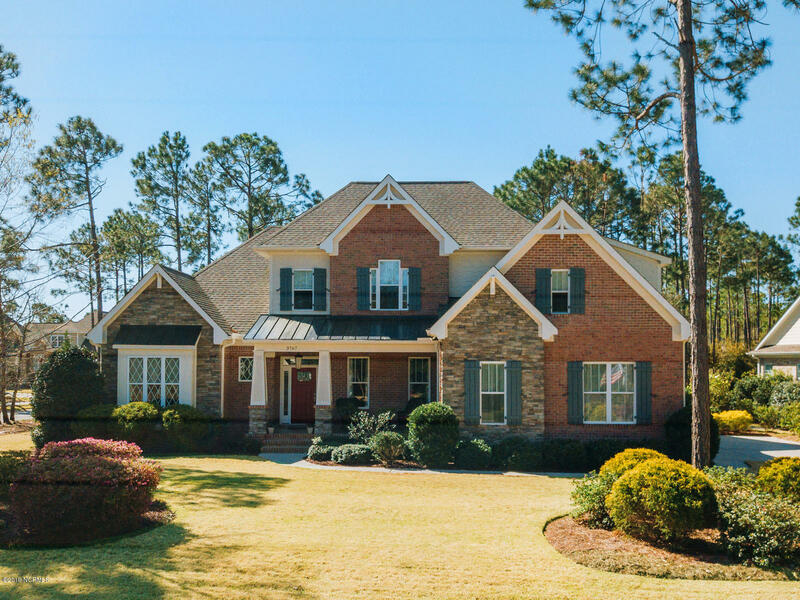 View St James Plantation homes to $350,000. 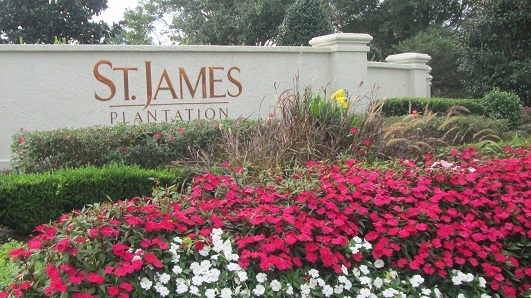 Ask about St James golf course homes and lots, view St James real estate 350K to 550K, and request information for Intracoastal Waterway homes and. 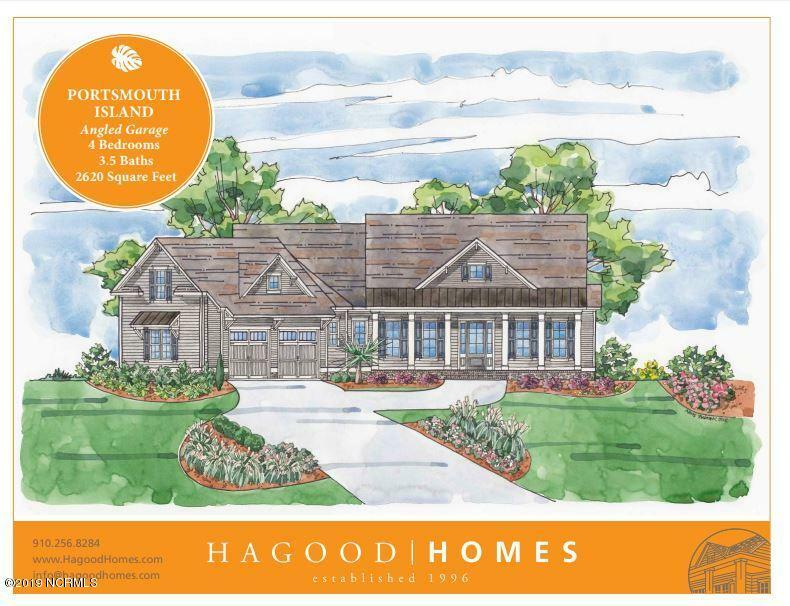 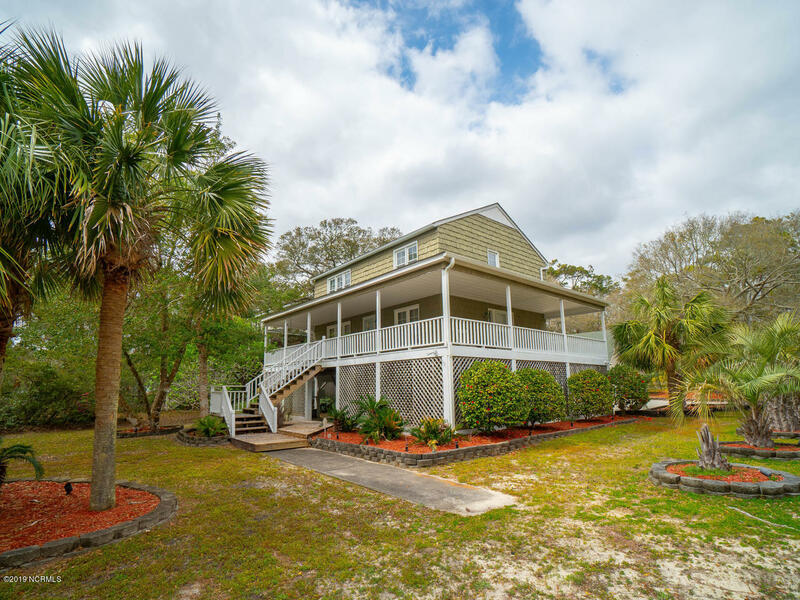 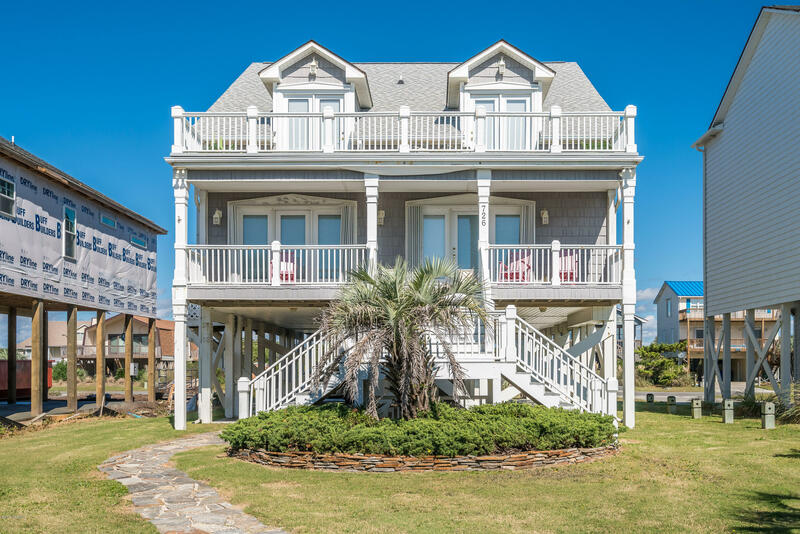 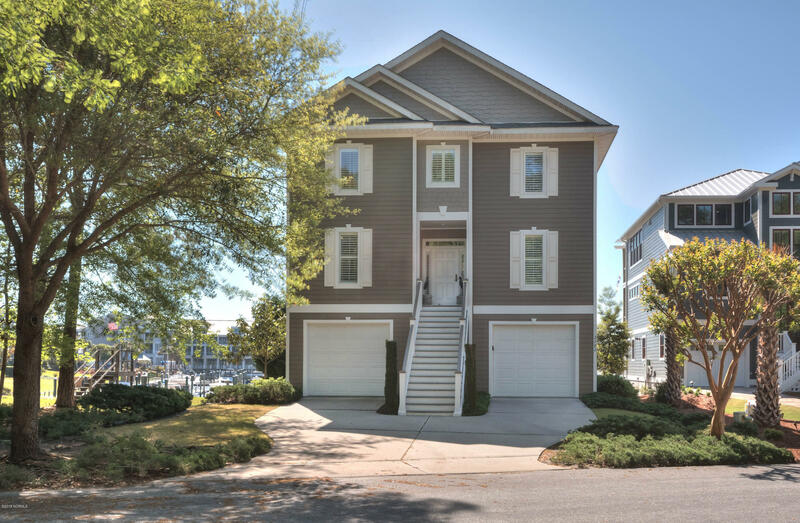 View townhomes, villas, and condos in the Southport area, ask about waterfront real estate and property for sale, view Southport NC homes and Oak Island NC real estate for sale, and ask about additional towns and communities in Brunswick County. 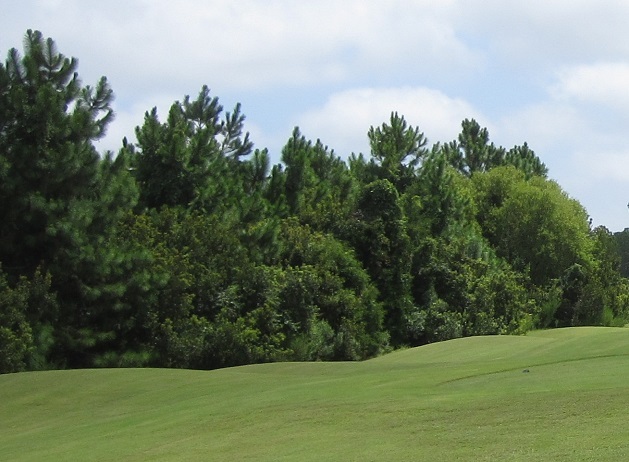 Play the golf courses at St James, and find golf at Oak Island, Boiling Spring Lakes, and Bald Head Island. 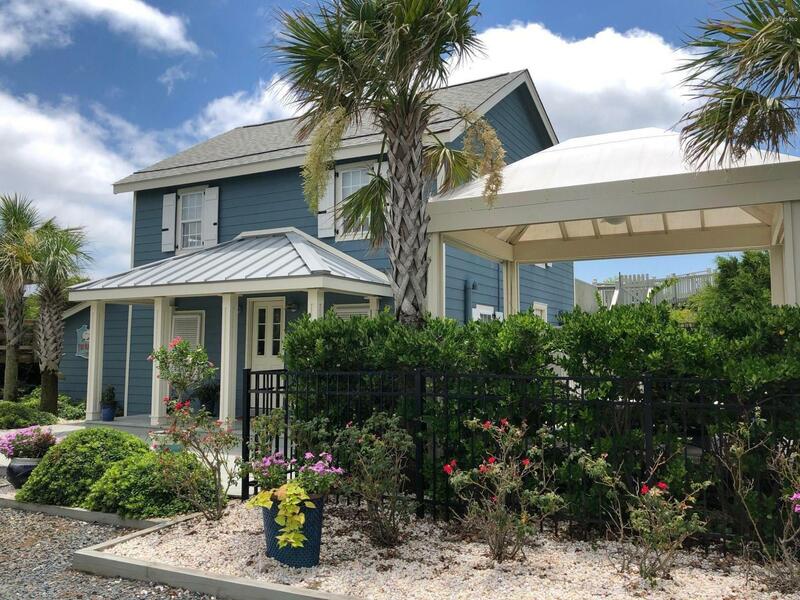 Visit the Waterfront Park at Southport, enjoy sailing and boating on the Intracoastal Waterway at St James, and find shopping and dining at Southport and Oak Island North Carolina. 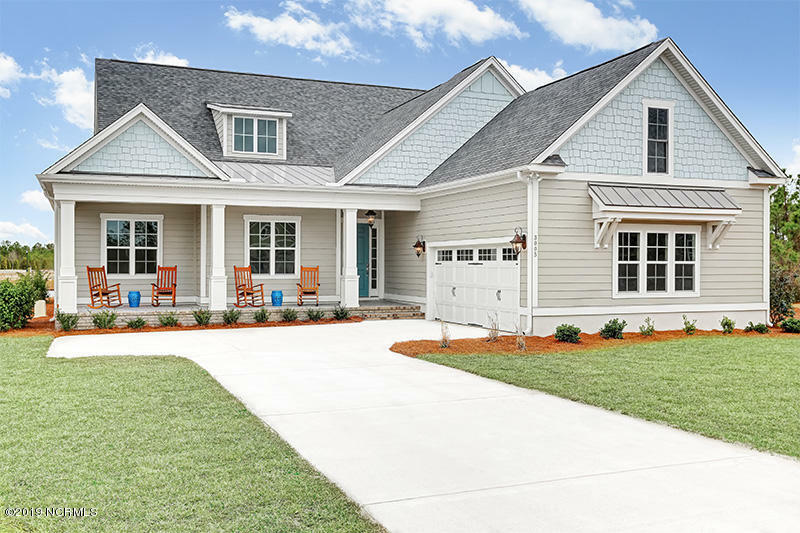 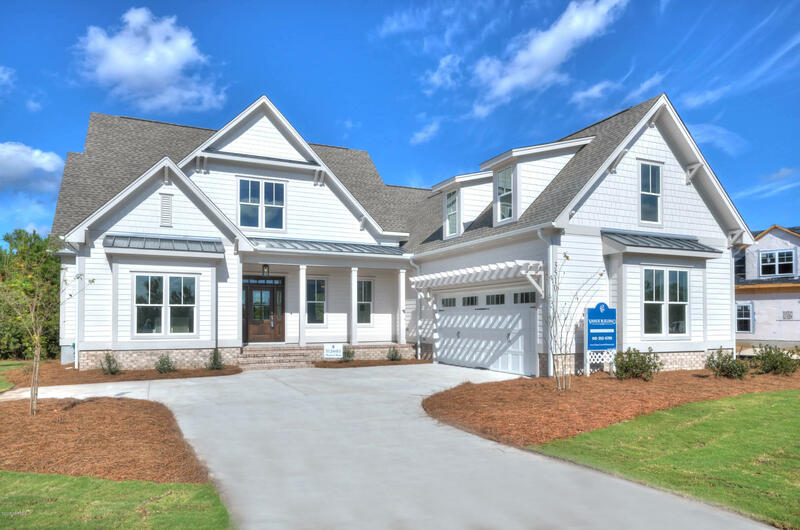 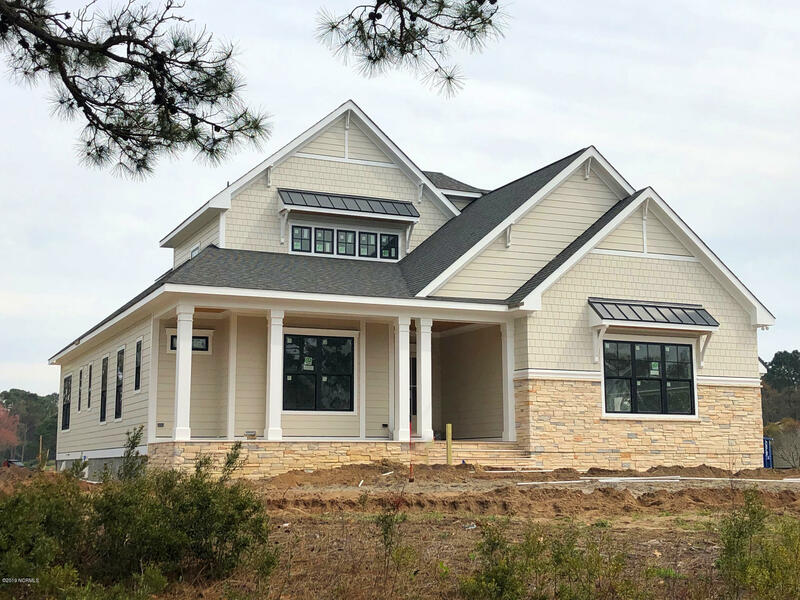 See the The Reserve at St James Plantation, and find additional communities at St James, Southport, and Brunswick County NC. 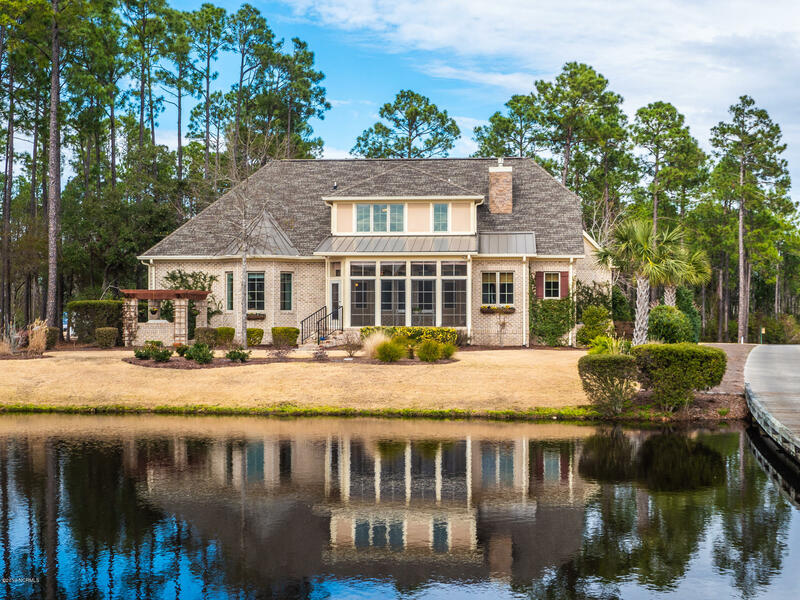 Find Southport, St James, and Brunswick County NC real estate, and see videos and pictures of the St James Plantation NC and Southport North Carolina area.